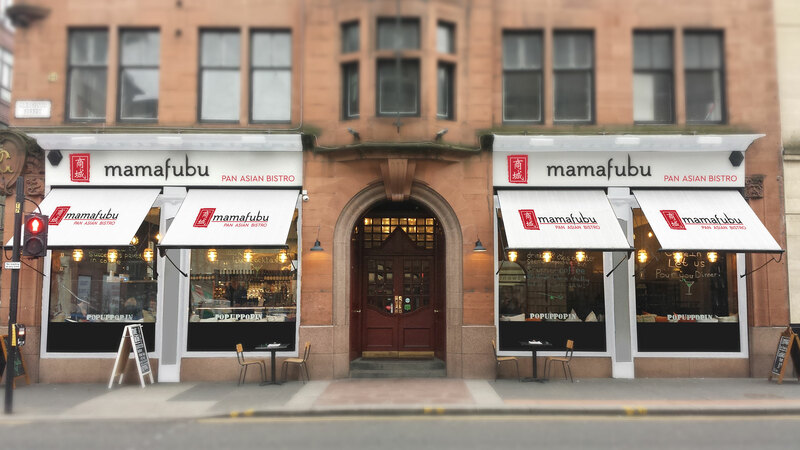 Mamafubu is a concept that was several years in the making. Our chefs literally travelled the world to bring the latest trend in Pan Asian food to our beloved Glasgow. The menu is heavily influenced by popular dishes from Taiwan, Hong Kong, Beijing, L.A., New York and London. When you sample our food, we hope that you will feel the love that has helped create this special place.